Make Sure You’re At Our Spring Homebuyers Workshop! It’s Free! We have partnered with our neighborhood gym! BKM Fitness Bootcamp has opened their doors to host the next Homebuyers Workshop at their gym. 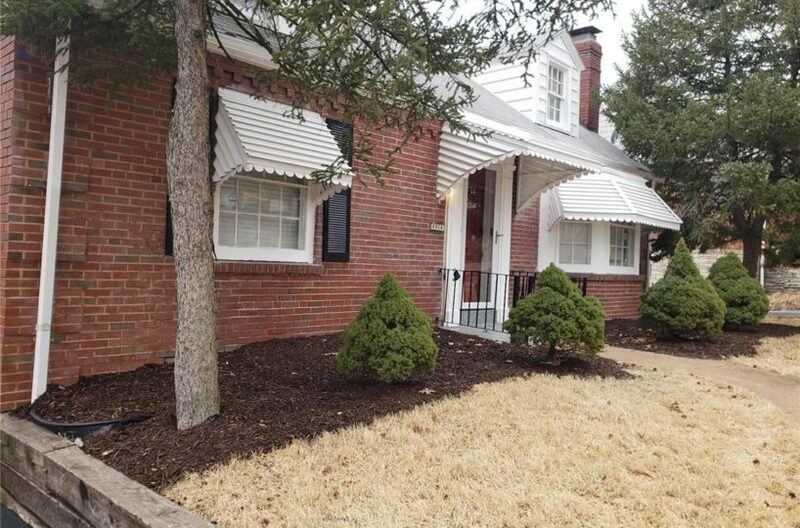 Don’t hesitate to schedule a fitness class while learning how to become a homeowner. 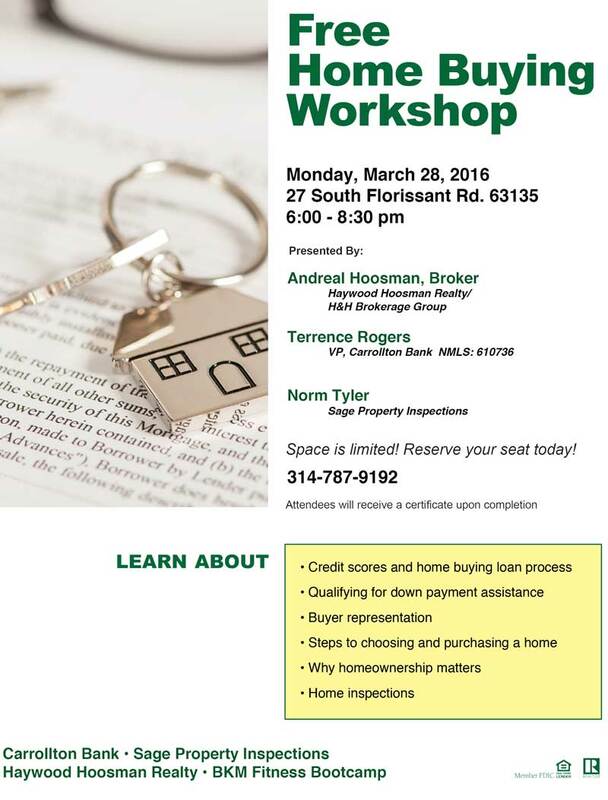 March 28, 2016 from 6-8:30pm, get ready to learn about everything from understanding your credit score to home inspections. This workshop will get you ready to become a new homeowner. All who attend will receive a certificate of completion at the end of the workshop. You don’t want to miss this opportunity to become educated in homeownership. And it’s Free! !